Canadian MP calls on Xi to resume Dialogue to solve Tibet Issue - Integration Through Media ....! Yeshe Choesang, Dharamshala: – A Canadian Parliamentarian raised concern over the critical situation in Tibet in the Canadain Parliament, encouraging the new Chinese president to hold dialogue with the leaders of the Central Tibetan Administration to resolve the problem of Tibet. “New President Xi Jinping spoke of the earnest expectations of the people for better life in his remarks to the People’s Congress last Sunday. I would like to note that the world is watching how president Xi Jinping’s government lives by those words,” said David Sweet. He said the situation in Tibet is becoming increasingly desperate under the violent crackdown of the Chinese government. “Given this urgency, we sincerely encourage President Xi Jinping to meet with the leaders of the Tibetan government in exile to discuss the Dalai Lama’s Middle Way approach for peace, human rights and stability, and for a reasonable co-existence between the Tibetan and Chinese peoples,” Mr Sweet said. “We call on the leaders of China to meet in earnest with the leaders of the Tibetan government in exile to discuss the Dalai Lama’s third way for human rights and democratic, regional, cultural and environmental autonomy for Tibetans within China,” he strongly . 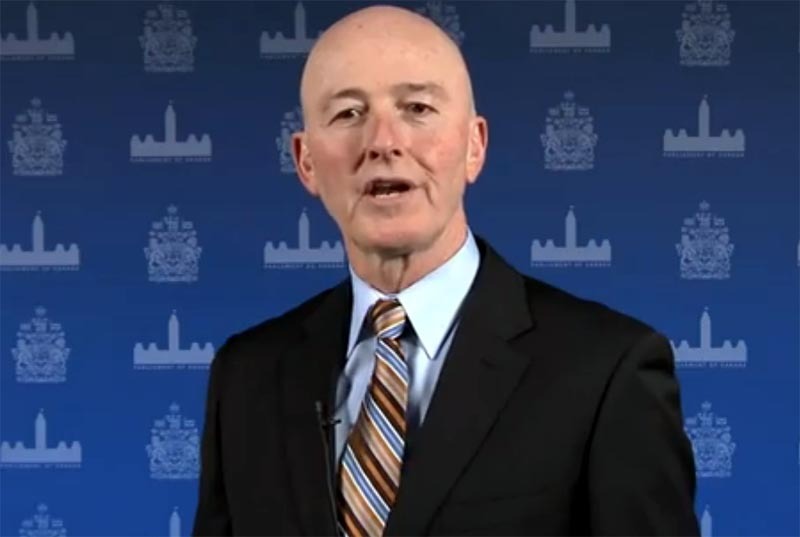 David Sweet is the Conservative Member of Parliament for Ancaster-Dundas-Flamborough-Westdale. He is Chair of the Standing Committee on Industry, Science and Technology. He is also Chair of the Parliamentary Friends of Tibet. This group, aligned with similar groups in other governments around the world, includes MPs and Senators from all parties in a show of support for the Tibetan people.